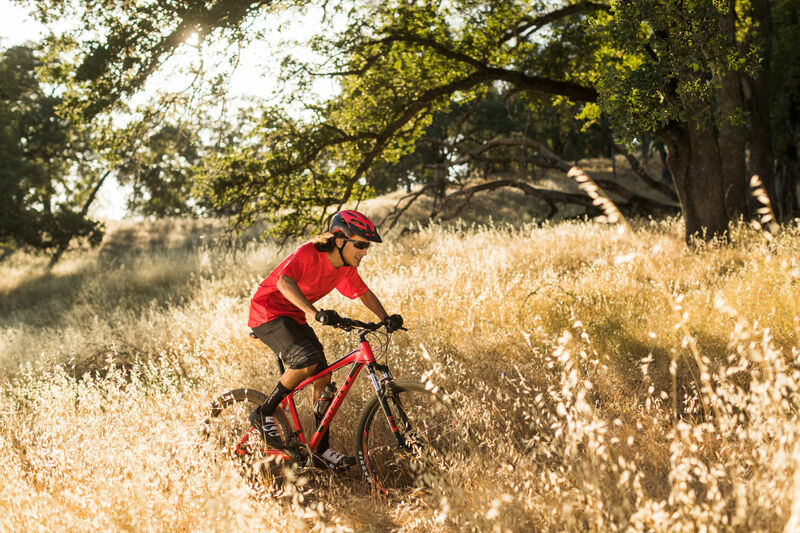 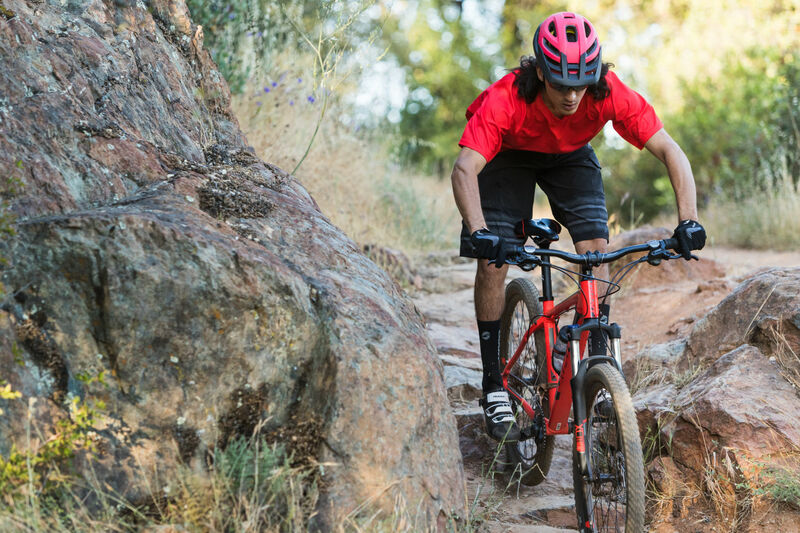 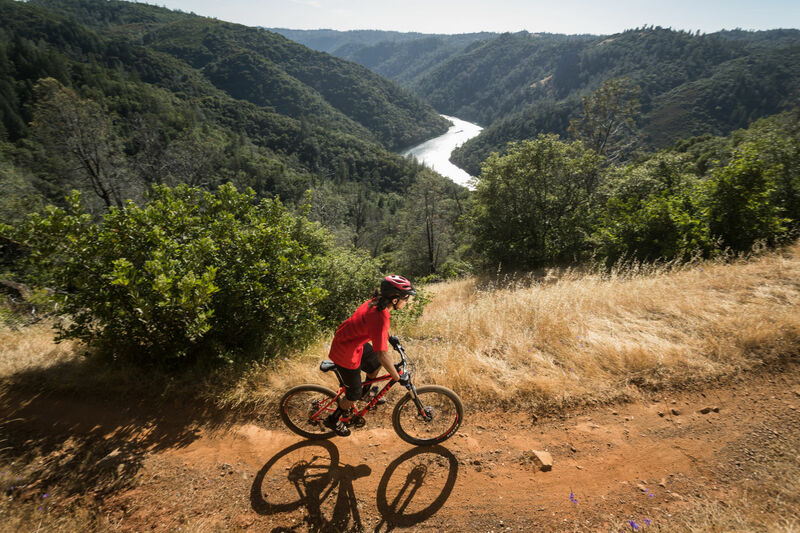 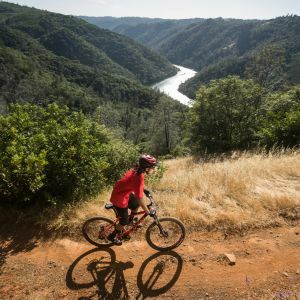 From long climbs to flowing descents, this lightweight aluminum hardtail puts you in control. 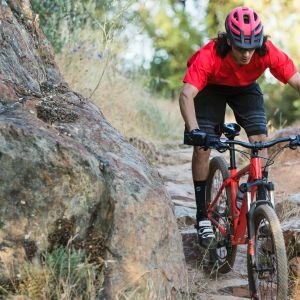 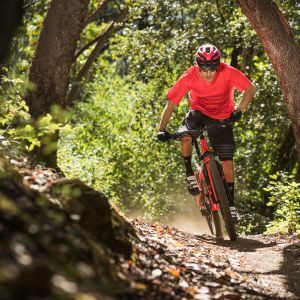 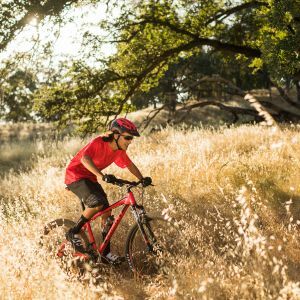 The lightweight ALUXX aluminum frame of the Talon features classic off-road design and the balanced, confident handling of 27.5-inch wheel technology. 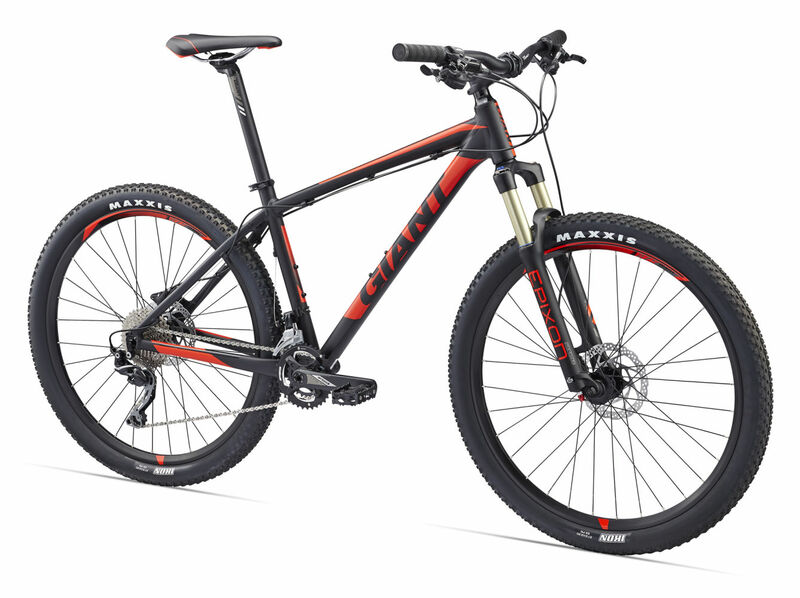 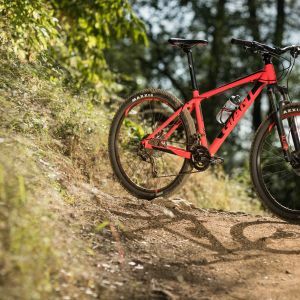 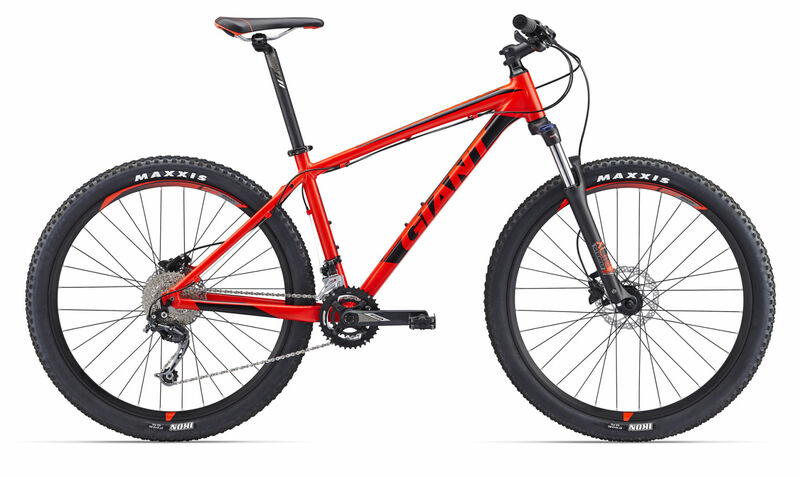 The hardtail frame is specifically designed and optimized for the wheel size and a 100mm suspension fork. 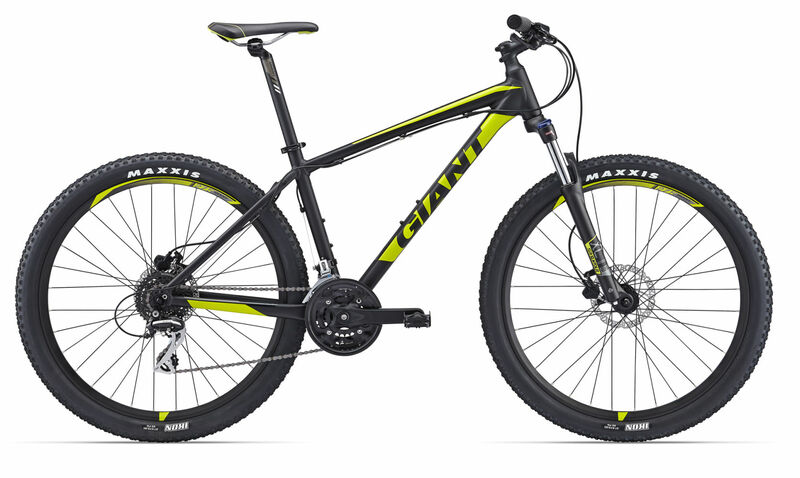 Formed from raw materials in Giant’s own forging facility, this proprietary 6061 alloy features a best-in-class strength-to-weight ratio. 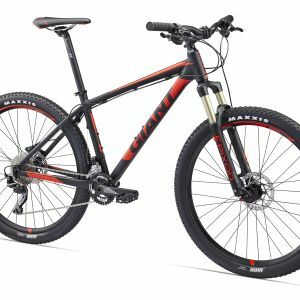 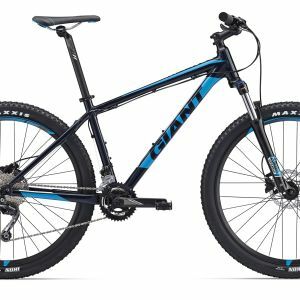 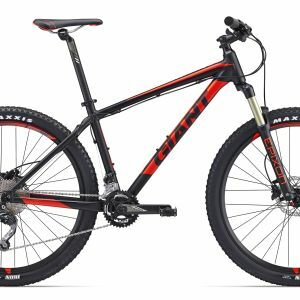 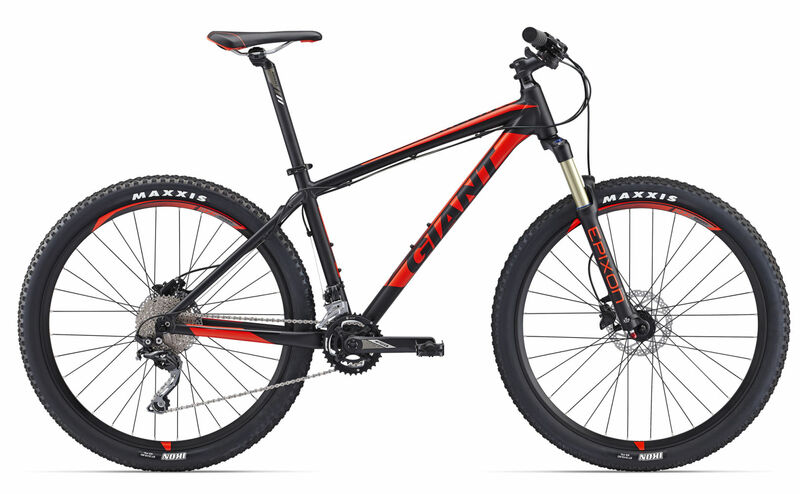 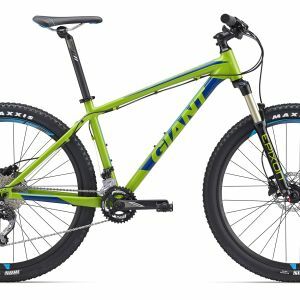 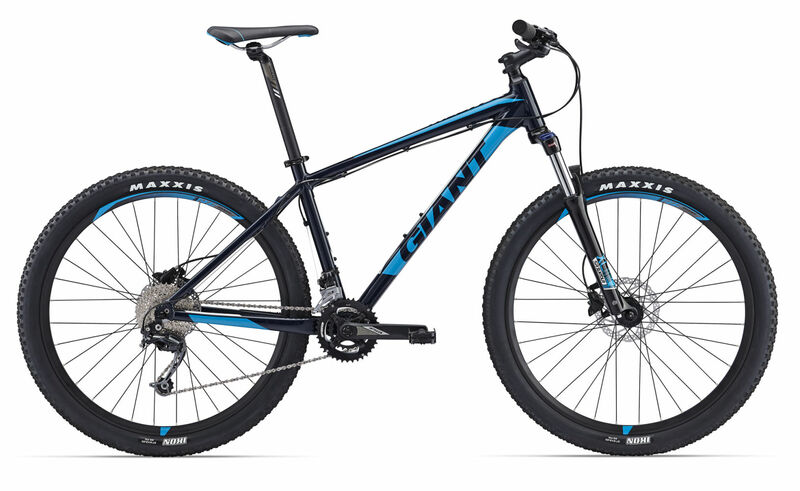 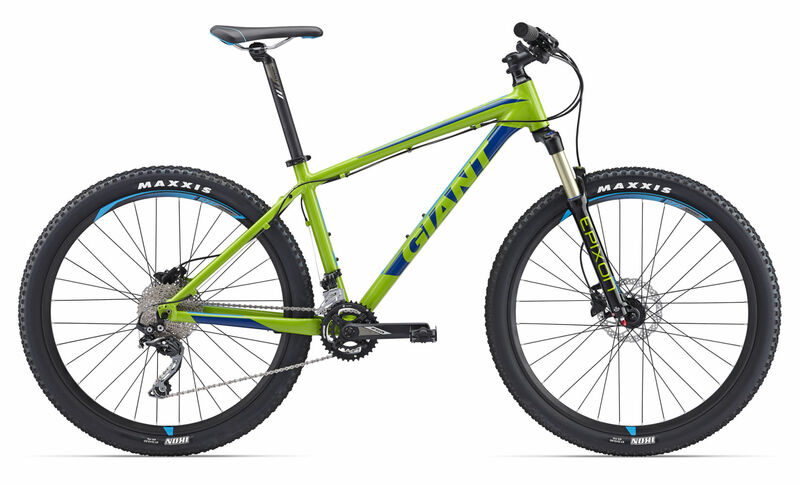 Giant pioneered the use of radically shaped tubesets that provide all the strength and stability of gusseted tubes without added material and welds. 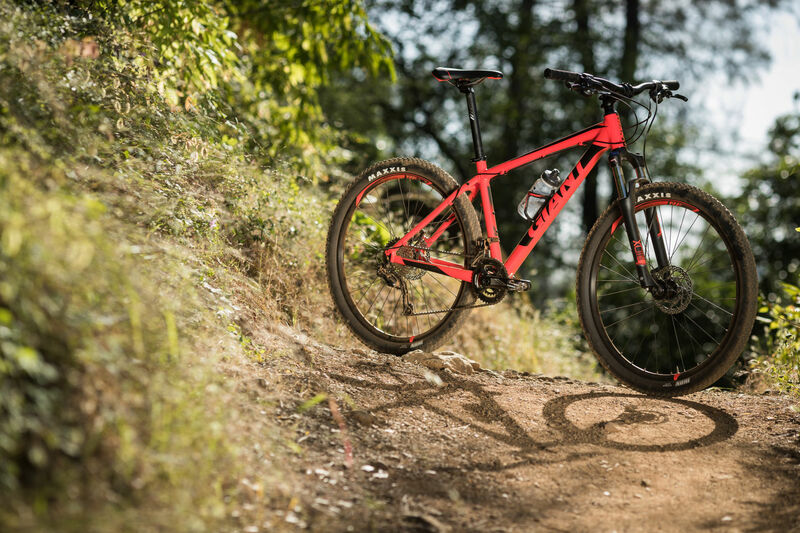 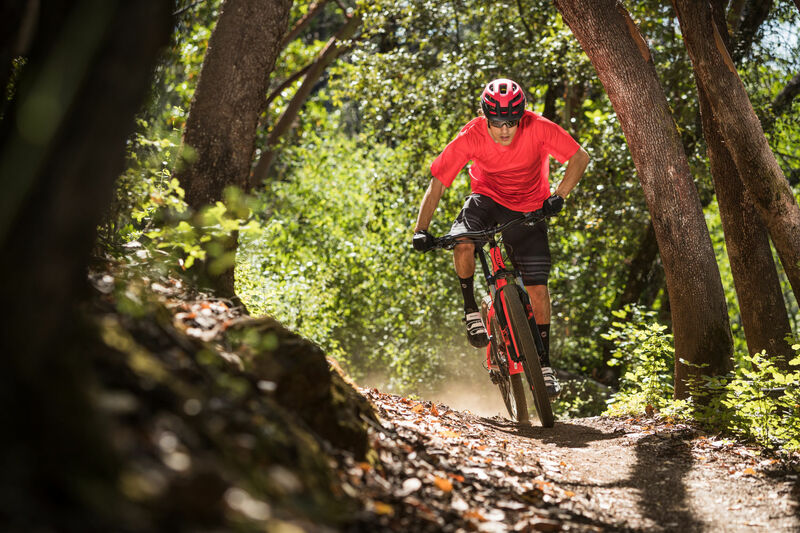 XC frame geometry tailored for 27.5-inch wheels optimizes control and stability.